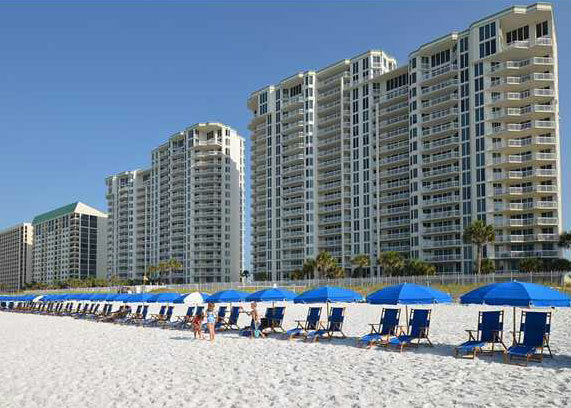 Silver Beach Towers is a beachfront property consisting of Silver Beach Towers East and Silver Beach Towers West, two of the finest residential high-rise condominiums in the Destin, Florida area. All condominium units offer spectacular views of the Gulf of Mexico. Amenities include two gulf side pools and hot tubs, gas bar-b-que grills, a tennis court, and 650 feet of beachfront on one of the most beautiful beaches in Destin. Beach chair and umbrella rentals are available March 1st though October 31st. The centrally located, one-of-a-kind property is complimented well by an active set of property owners and a professional on-site association management team with over 50 years of experience. 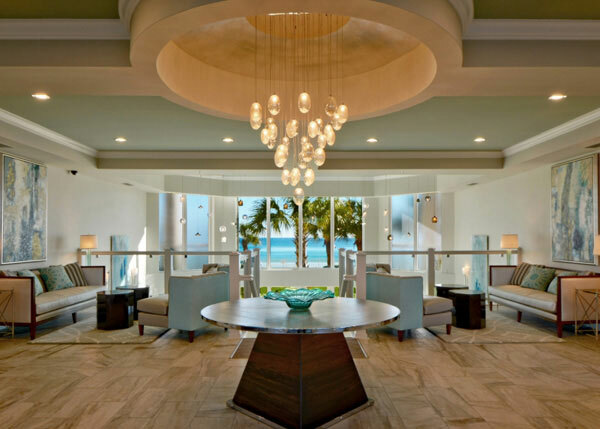 The association also leases on-site lobby space to Compass Resorts for your convenience. This website is available to all Silver Beach Towers owners to keep you informed, involved, and excited about your Destin property. You are encouraged to utilize the website to update your profile, participate in surveys, and to contact fellow Board members or association management. We all have much to be proud of in Silver Beach Towers and the memories we create with every visit to the Destin area.